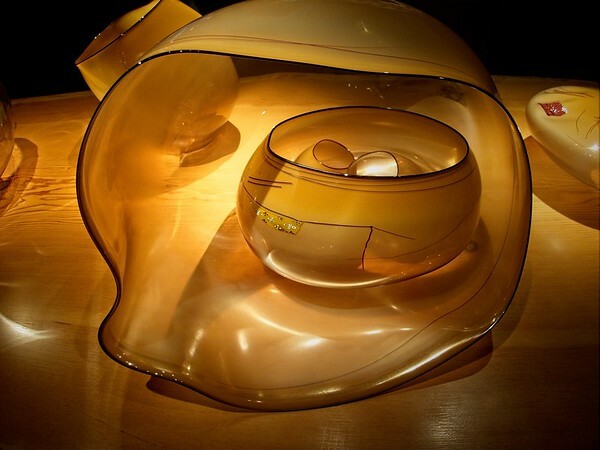 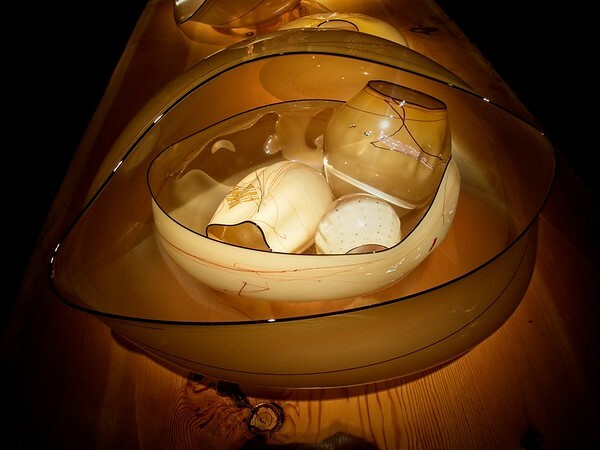 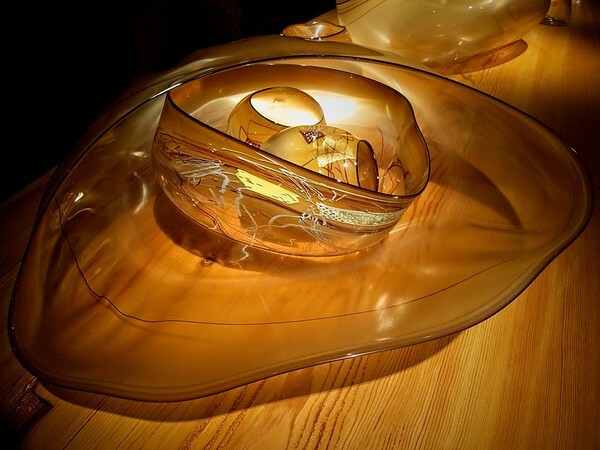 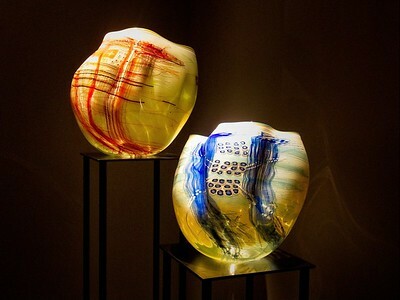 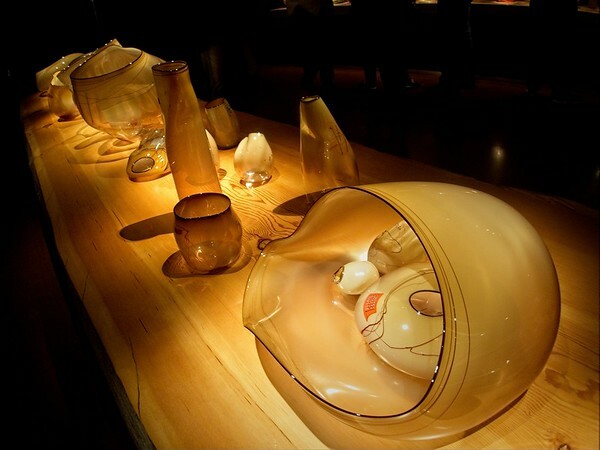 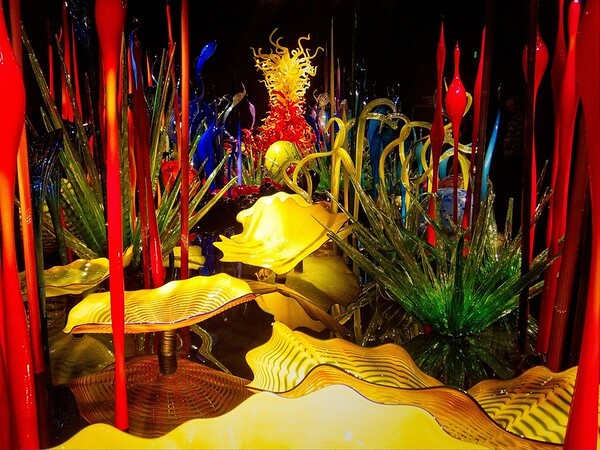 Chihuly Glass, Seattle - 2018/11/24 - Chiyoko & Guy's Photo Site. 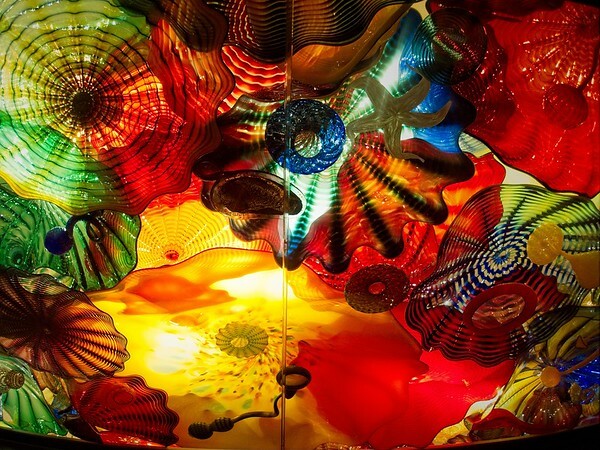 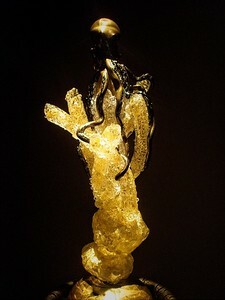 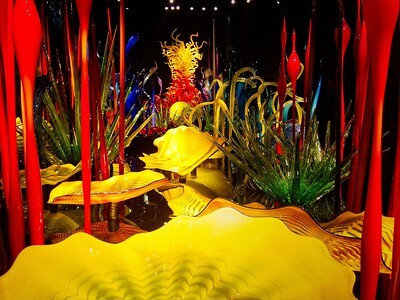 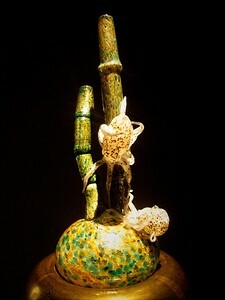 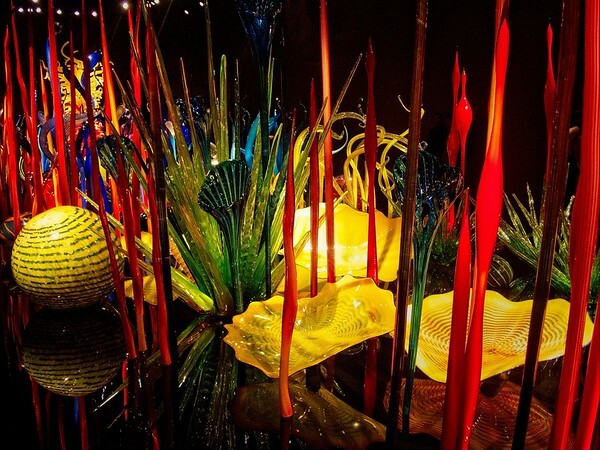 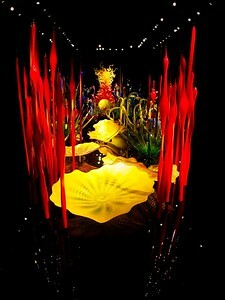 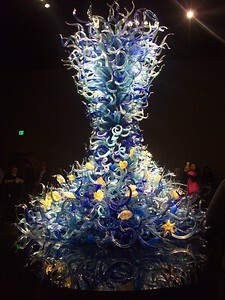 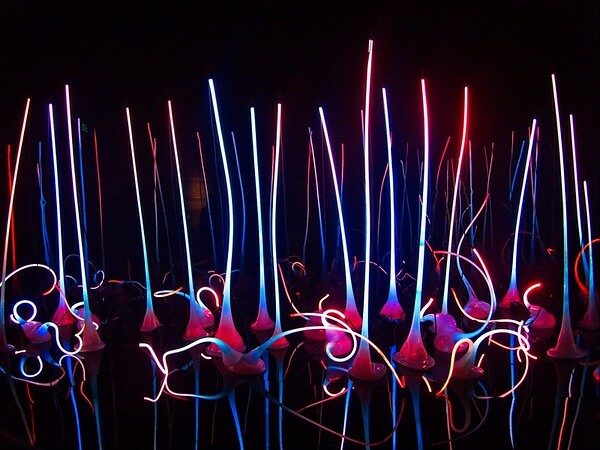 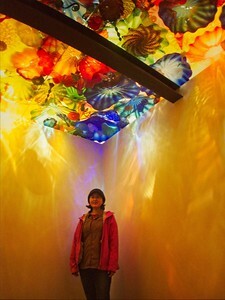 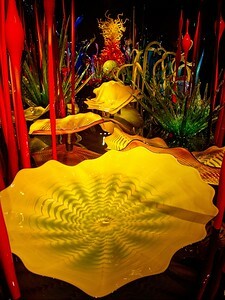 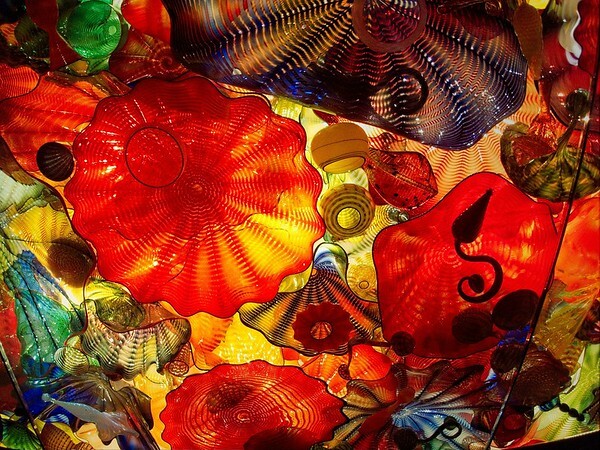 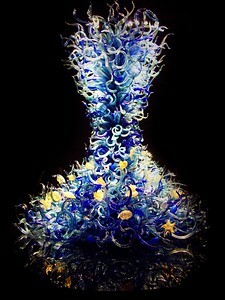 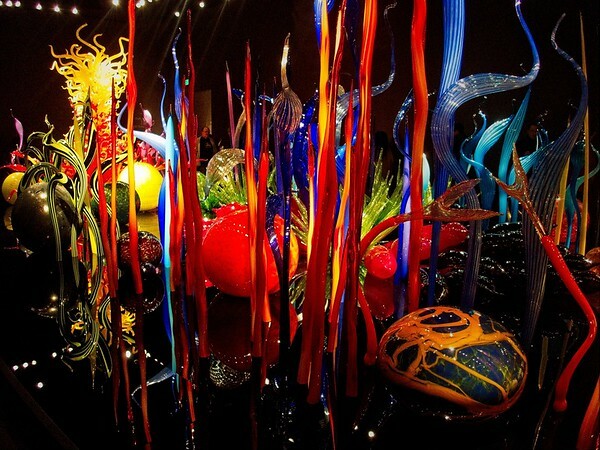 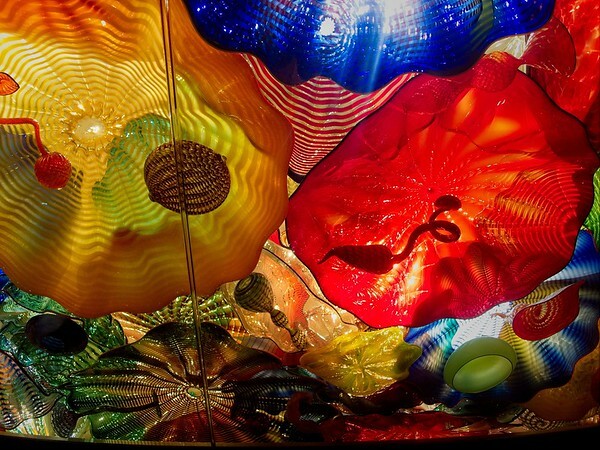 While in Seattle we checked out the Chihuly Glass Exhibit next to the Space Needle. 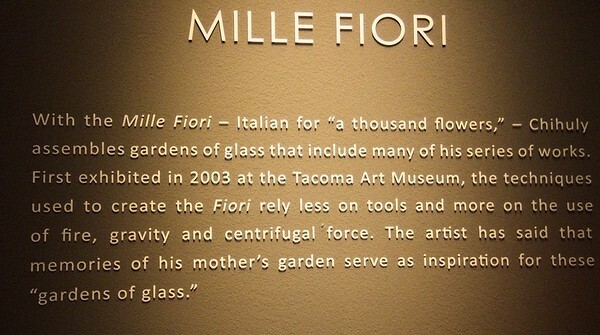 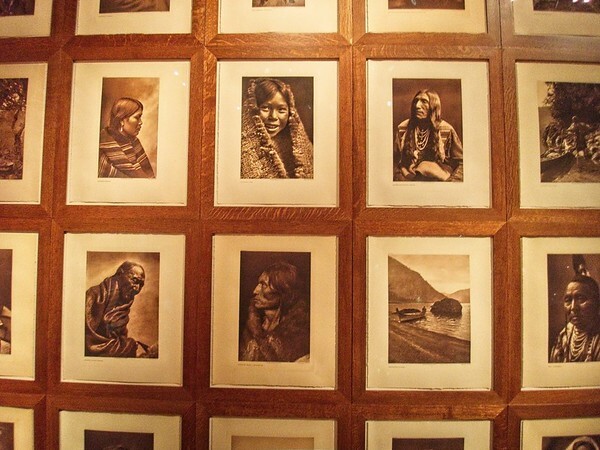 We thought it was well worth the visit.